Let’s Create! 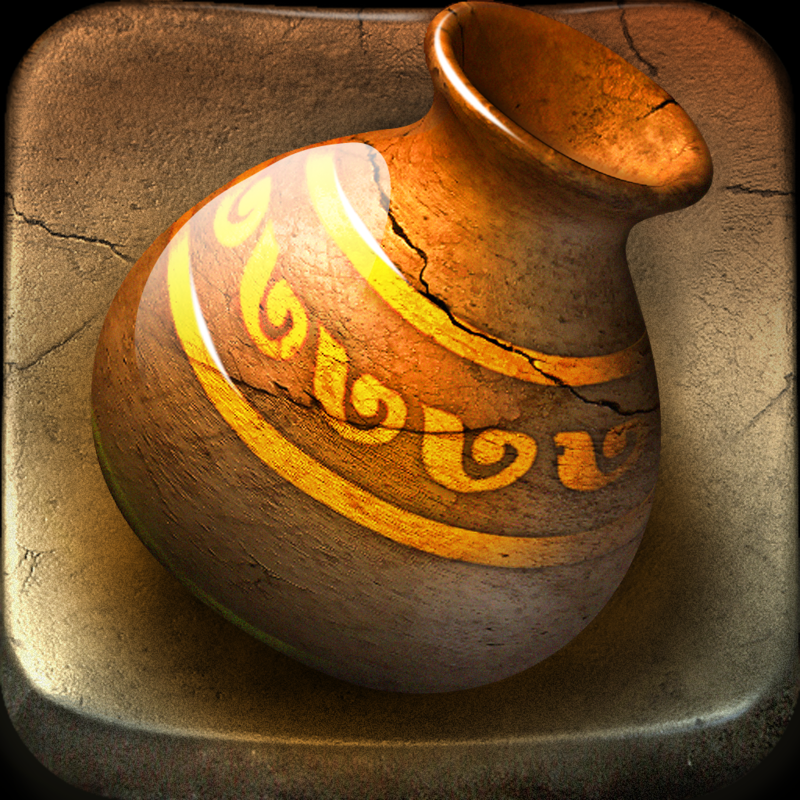 Pottery HD is a universal game from Infinite Dreams that I have played off and on since it was released in 2010. If you haven’t heard of it, it is a virtual pottery game, where the idea is to create one of a kind items with traditional pottery techniques. For example, players throw clay on the wheel, shape it into a unique design, add glaze, and stick it in the kiln to cook up a completed pot, vase, or other vessel. These creations can then be sold for profit to unlock additional paints and glazes, allowing you to create even more fantastic designs. There’s even an entire community where you can share your work. Check out the video to see the app in action: http://www.youtube.com/watch?v=53t0sG03UUo With an update that was released recently, you can even turn the pots that you create in the game into a reality using 3-D printing. You can design, create, and paint a pot, then use the app’s 3-D painting functionality to print it. The finished vessel is then shipped to you so you can use it in real life, which is an amazingly fun way to acquire entirely unique gifts. Typically, pottery requires a studio, messy materials, a kiln, and a significant amount of skill, but the Let’s Create! 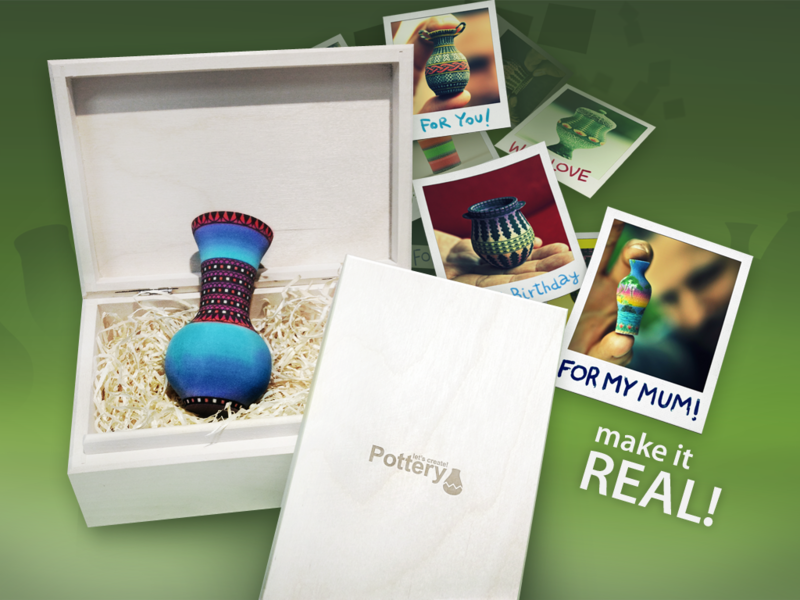 Pottery HD app puts the pottery creation process into the hands of beginners. If there’s a pot you love, simply tap the “Print” button in the app, which sends the design to 3-D printer Sculpteo. This is the same company used by 123D Creatures, which I mentioned before. If you can’t tell, I’m a huge fan of 3-D printing. Printing a 3-D pot sounds awesome to me. I’m no pottery whiz, but now I can whip up and print my very own vases and vessels anytime. I’m thinking a custom pot might make a great Mother’s Day gift! You can download Let's Create! 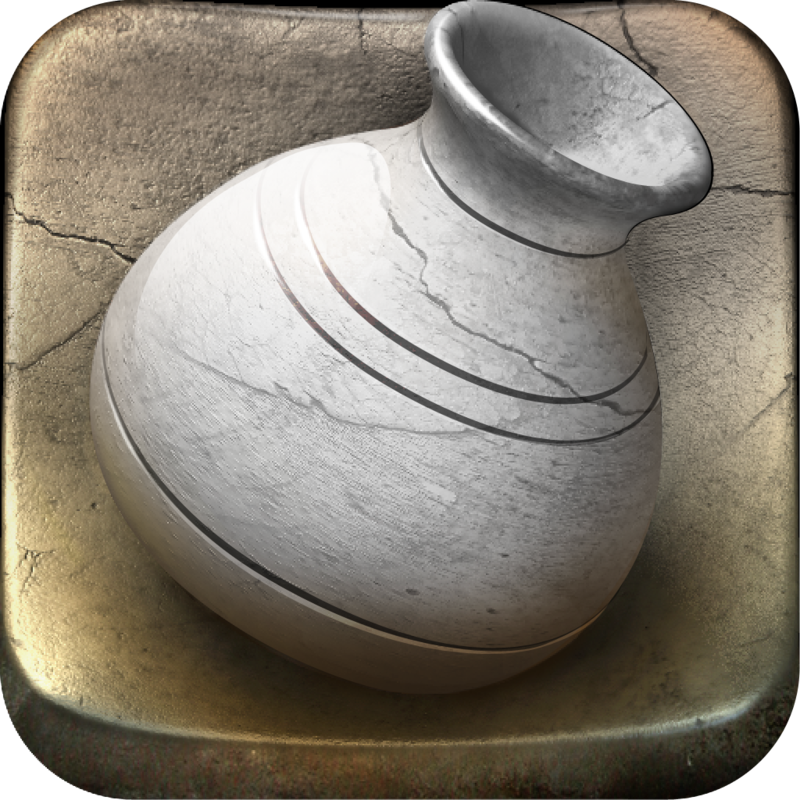 Pottery HD from the App Store for $4.99. 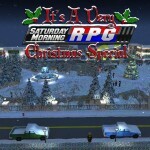 There's also a free version if you want to try it out before you buy! Guess what? 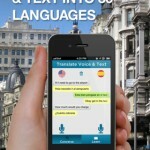 I have five promo codes to giveaway to our lucky readers so you guys can check out Let’s Create! Pottery HD for yourself. To get your hands on one, just leave a comment on this post before Monday, March 11 at 4:00 p.m. PST and you will be automatically entered to win. Good luck!